This book sneaks up on you. 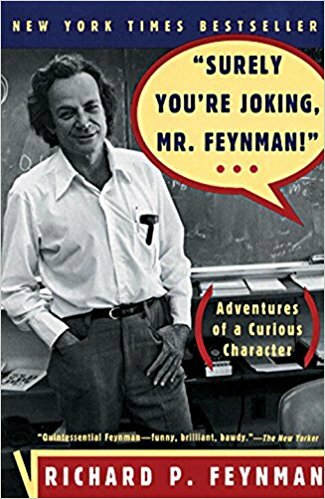 You’re reading these fun stories about Feynman’s life, and then you look back and realize you learned about the scientific process along the way. Extremely readable, packed with wisdom, and fun!